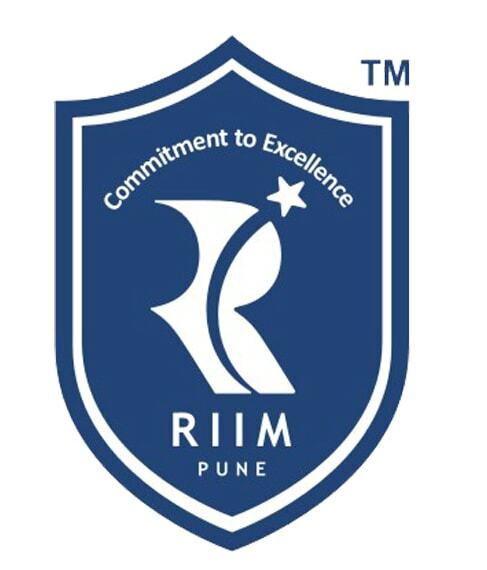 RIIM Pune & Arihant Education Foundation Pune & our educational partner is a public charitable trust founded in year 2005.The beautiful campus of RIIM Pune & Arihant co-located in the heart of the city is a personification of the people inhabiting it. They have excellently designed curriculum, delivered by outstanding Faculty by employing varying and interesting teaching pedagogy such as case study, experiential learning, live projects with industry, management games and what not. Learning is a real fun and unique experience in RIIM campus. The institute is affiliated to SPPU(Savitribai Phule Pune University), Pune. It offers MBA/PGDM in various disciplines of Management leading to MBA, MBA+ AE&LDP, MBA+ AE&LDP+ PGP+ DM and PGDM + with one-month of Residential program at Dubai and London. 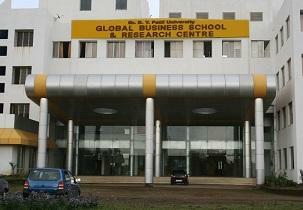 IIM-Kozhikode ECHOES Event (7 Days) leading to National Business Plan Competition at IIM-K. Guest talks & Corporate Conclaves by senior corporate leaders from diverse fields. Pedagogy: Case Studies, Domain Presentations, Group Discussions, Management Games, National & International Visits, Debates, Quizzes, Outbound / Experiential Seminars, Interview techniques, Role Plays, Live Mini Projects, Aptitude training & Corporate Workshops etc.